Sisson Dupont & Carder offers alternatives to standard run of the mill trim. Shown here is our rounded 6” trim. We also cut square edge white pine in a number of sizes. 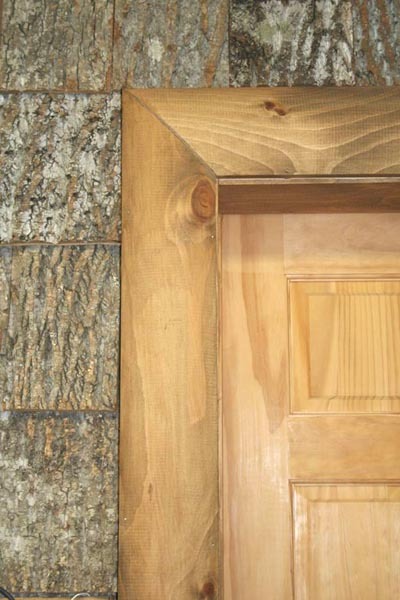 If you want more rustic try the Rough Sawn Finish or have any of our trim products hand hewn. Like with our other products versatility is the key. White Pine S4S in 1x and 2x from 4 to 6 inches. Cabin Grade and Log Trim also available.